The Luna 280 is designed for short stays and eliminates all the struggles with poles - inflate - relax! 50% discount off a Via Mondo carpet if ordered with this awning, while stocks last. 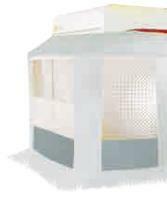 A 270 cm depth awning with 200g/m2 coated polyester walls, the roof is woven 240g / m2 printed polyester inner surface. 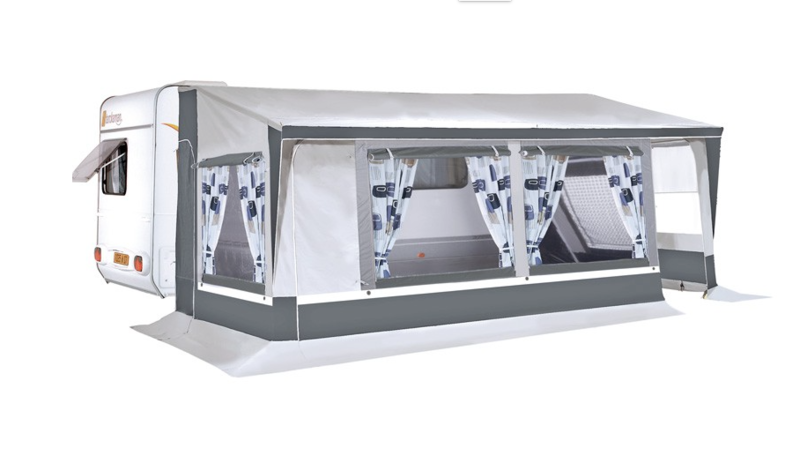 Where else can you find a 9' deep awning at these fantastic prices! 300 cm depth with 280g/m2 coated polyester roof and walls. 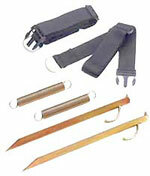 Both front and side panels can be removed offering complete flexibility. 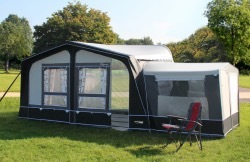 INCREDIBLE VALUE for a THREE METRE awning !! Ultralight (8.2kg) Large tunnel annex. 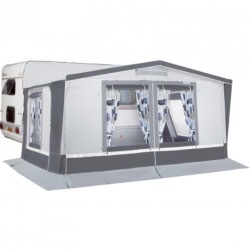 Ideal for small motorhomes, hatchback cars, estate cars or people carriers. The new Trigano Hawaii inflatable awning from the AIRCAMP range fits motorhomes, vans and caravans with any fixing height between 180-270 cms. 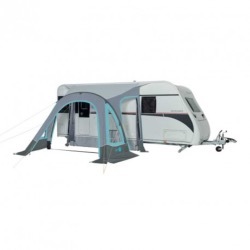 The Hawaii is designed for short stays and touring holidays! A few 2017 Recife S & XL models left at lower prices to clear. The Trigano / Eurovent Lagoon is designed for short stays and eliminates all the struggles with poles - just inflate & relax! 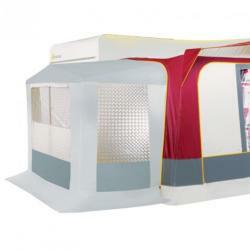 The Miami awning is 240cm depth with coated polyester roof and PVC walls. This model has remarkable features at a low price. 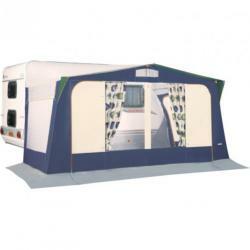 The Ocean awning is 250cm depth with coated polyester roof and walls. Both front and side panels can be removed offering massive flexibility. This model has remarkable features at low prices. The roof linings provide many benefits including, cooler in Summer, warmer in Winter, reduces the risk of condensation to almost zero, more attractive appearance, etc. It is designed using ultra-resistant fabric: Polyester 300D RIPSTOP, hydrostatic head 5000 mm which has been carefully selected for its exceptional qualities that make it extremely resistant during use. The new Samoa replaces the current very successful Luna range and is designed using ultra-resistant fabric: Polyester 300D RIPSTOP, hydrostatic head 5000 mm which has been carefully selected for its exceptional qualities that make it extremely resistant during use.